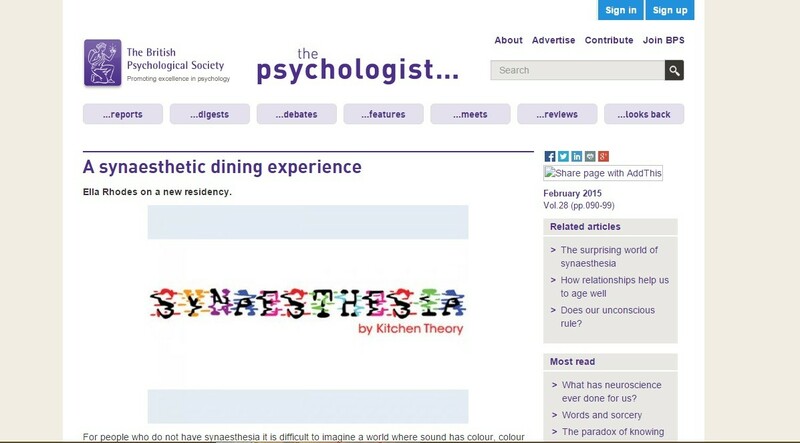 The Psychologist, the official monthly publication of The British Psychological Society posts information about our Synaesthesia dining experience. Ella Rhodes on a new residency. For people who do not have synaesthesia it is difficult to imagine a world where sound has colour, colour has flavour, or numbers are unique personalities you know well. 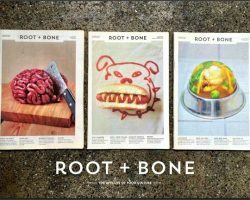 But this month sees the launch of a series of educational and multisensory dining events organised with the help of psychologists and experts in the field. Synaesthesia by Kitchen Theory is an event that will incorporate sensory audiovisual aids and the collaboration of knowledge from academia with an experimental seven-course modernist meal cooked by Michelin restaurant experienced chefs. 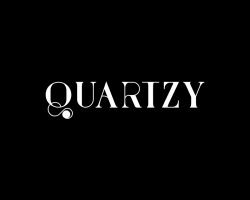 Each event caters for 14 and offers an insight into the world of synaesthesia. 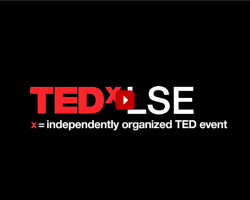 Kitchen Theory has worked with Professor Charles Spence and his team at the Crossmodal Research Laboratory at Oxford University, as well as Sean Day (President of the American Synesthesia Association) and Richard E. Cytowic, neurologist and author of Wednesday is Indigo Blue, to understand the condition.